Are you starting your search for your next car but are not exactly sure where to begin looking? Acra Automotive Group is here to provide you with a host of options from base model cars all the way up to used luxury cars for sale in Columbus and its surrounding areas in Indiana. We offer all brands of used cars for sale as well, from Acura to Volkswagen, we are sure to have the right used car in Columbus, Indiana for sale for you. We invite you to take a look at our wide range of inventory online or to stop in and take a look at the excellent used cars for sale for yourself at Acra Automotive Group. With over one hundred used cars for sale, the Acra Automotive Group is sure to have the used car for sale that will meet all of your needs that you desire in your next car. 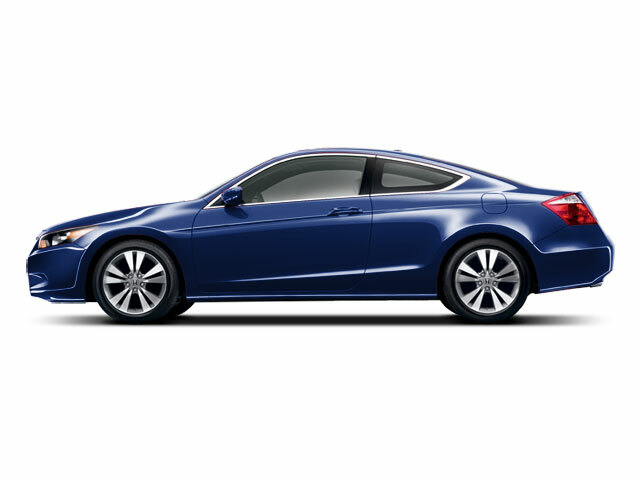 If a sporty coupe is what you are after in your search for your next used car in Columbus Indiana, take a look at the used 2002 Honda Accord EX Coupe for sale at Acra Auto Group. This used 2002 Honda Accord is a real crowd pleaser with its stylish design with alloy wheels and great handling. The powerful 4 cylinder 2.3-liter engine has an impressive horsepower of 150, so not only does it look good, but it’s also fun to drive! The adjustable tilt steering wheel, driver’s seat with a power height adjuster, and cruise control help to make long trips more comfortable and bearable in this used 2002 Honda Accord Coupe. Let a little sunshine in with the power sliding sunroof or keep it out any gloomy weather with the sunshade. Come in today to check out this used 2002 Honda Accord EX Coupe and take it for a spin around Columbus to see if it is the right fit for you. If this used 2002 Honda Accord EX Coupe for sale is not the used car that fits your needs, check out one of our many other used cars in Columbus, Indiana at Acra Automotive Group. Whether you are interested in a used cars in Columbus Indiana or one of our many other used vehicles for sale, Acra Automotive Group has the used car you have been dreaming of owning. If you live near Greensburg or Shelbyville, feel free to stop by one of our Acra Automotive Group used car dealerships closest to you. Visit your local Acra Auto Group dealership to see all we have to offer you in used cars for sale. Let one of our friendly and knowledgeable sales team members help you choose the used car in Columbus, Indiana that fits your needs best at Acra Automotive Group. Give us a call to schedule an appointment for a test drive at 888-604-2272 or you can find our Acra Pre-Owned Superstore at 2820 N. National Road in Columbus, Indiana 47201. Let Acra show you just how easy getting a used car can be in Columbus Indiana.